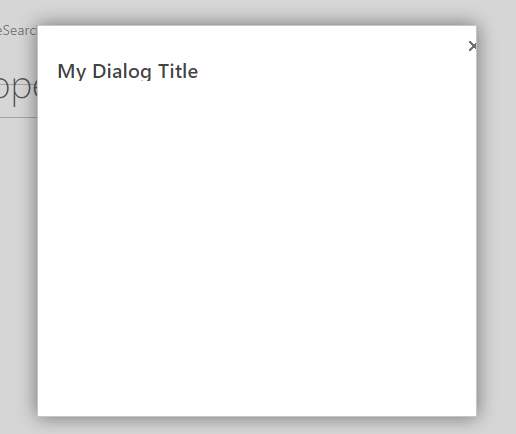 Sharepoint designer immediately deletes the onclick code above ^ when I try to save it. Can someone help! I have searched everywhere.